Event Décor Direct is the premier decorative product supplier in Maine. Event planners count on our vast inventory when decorating for church functions, weddings, dances and other special occasions. One-stop shopping makes it quick and convenient for busy professionals to style the perfect event. 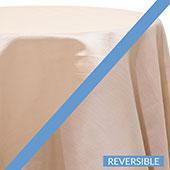 Wedding Backdrops - Enhance a Maine wedding with one of our tastefully elegant backdrops. Event Décor Direct can help, whatever your decorating plan: windows, sheer fabric panels, arches and more. Backdrop Lighting –- Whether your event calls for theatrical lighting or something more simple, our LED bars and par cans will provide whatever lighting effects are needed. 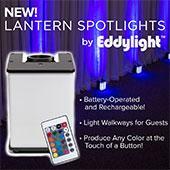 LED products can be color customized for your event decorating scheme. Crystal Décor - Make your wedding or special event sparkle with crystal décor products from Event Décor Direct. Choose from an assortment of crystal ornaments, disco balls, crystal candle holders, or crystal branches. A variety of shapes and effects can be achieved using rolls of beads and crystals to create something unique. Chandeliers - Event Décor Direct is your one-stop source for chandeliers. Chandeliers look extravagantly elegant, yet you can use them without breaking your budget when you buy from Event Décor Direct. Crystal Curtains - We are Maine’s source for any crystal curtain needs, including iridescent curtains and gemstone curtains. 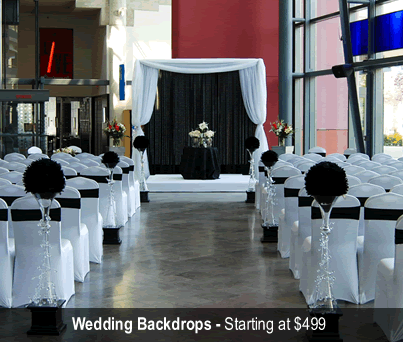 Event Décor Direct can help you fit any event space with elegant or funky curtains in a variety of sizes. LED Decorations - Lighted branches, orchids, trees, and crystal garlands are just a few of your LED decorating options. 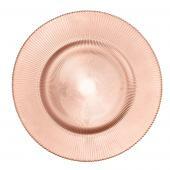 Our selection is extensive, so you are sure to find just the right items for your accents or centerpieces. Candles - Candle accessories and candles from Event Décor Direct’s selection are sure to please the most discriminating decorator. Traditional tapers, pillars, floating candles, spherical candles, votives and liquid glow candles are all priced for professionals. Coordinating brushed steel, crystal, or glass candle holders complete your display in style. Ceiling Draping - Draping the ceiling with your wedding colors looks dramatic, yet Event Décor Direct’s ceiling draping kits are easy to use. Guests will be impressed and will think professionals spent days achieving such elegance. 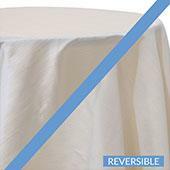 Chair Covers - For any wedding, anniversary celebration, church banquet, or dinner dance in Maine, Event Décor Direct has an appropriate chair covering option. 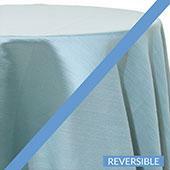 Choose from stretch lycra, polyester flex, or satin fabrics. Our chameleon wrap chair covers are also an option, especially for chairs of odd shapes and sizes. 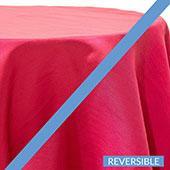 Event Linens & Drapes - Our tablecloths and other linens are available in a rainbow of colors to coordinate with your event theme. 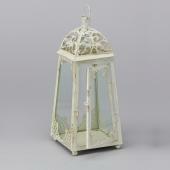 Add some sheer drapes or coordinating valences for a complete look. All are available now at prices a professional can appreciate. 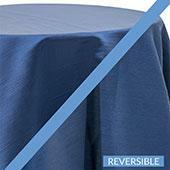 Pipe and Drape - The pipe and drape technique can be used to divide large spaces or to create backdrops of various sizes and shapes. Use our telescoping supports to create custom-sized spaces for your Maine event. Complete pipe and drape kits are offered to make the job simpler for busy professionals.